The uses of this mat are unlimited! 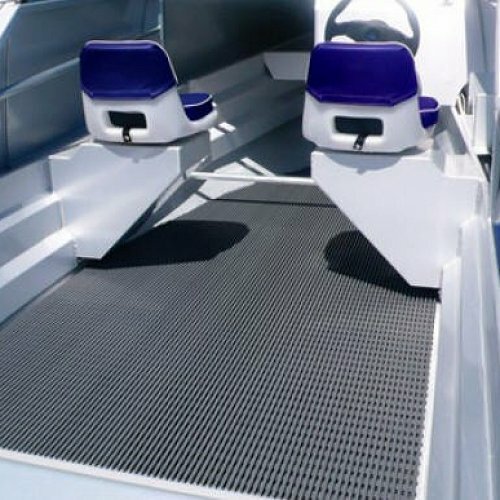 Originally imported for swimming pool areas this mat has been bought for bathrooms, public showers, behind bar areas and various other locations. 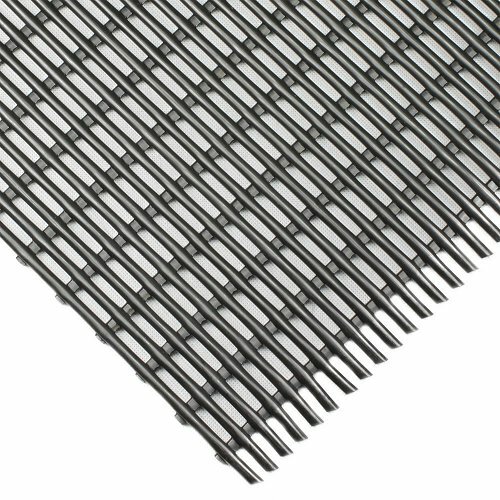 With its tubular grid system lengths this mat can be cut into any shape or size. Its flexibility makes it easy to roll up and pack away when not needed but can also be used 24/7. 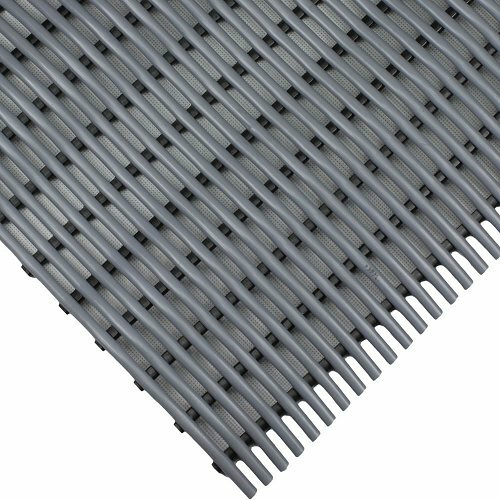 The matting is so spongy your bare feet will love it. 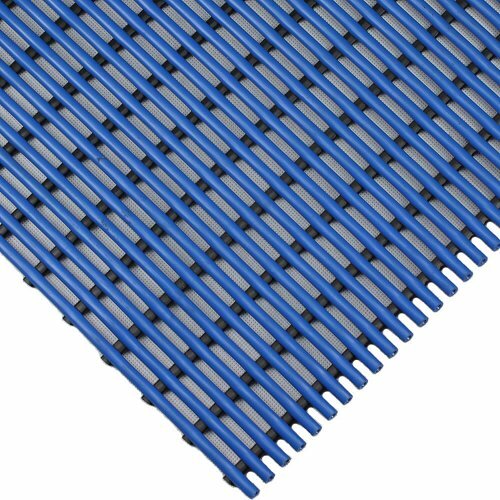 This mat is also great on uneven surfaces. KleenSweep can be cut easily with a Stanley knife to fit into tiny crevasses and drains quickly to help prevent slips. 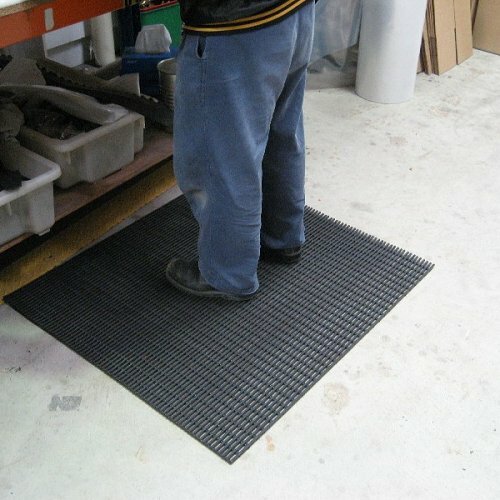 If your area is wet, dry, flat or uneven this mat could work for you.